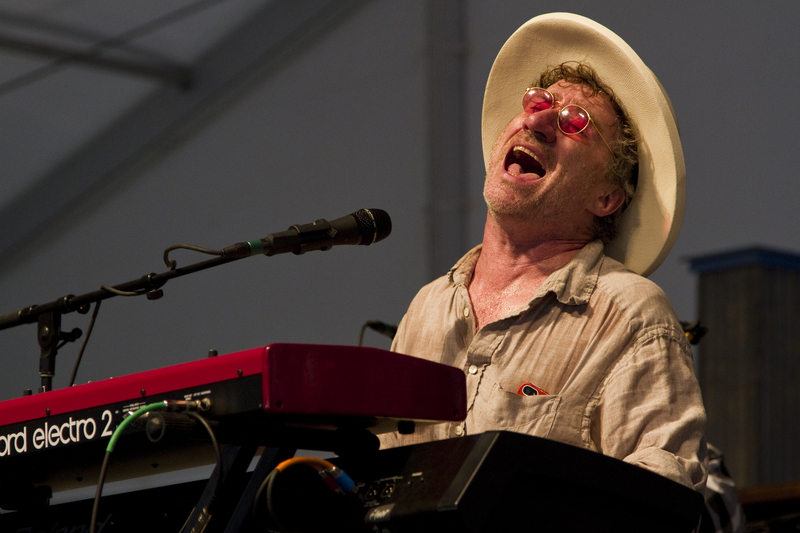 A respected session musician and sideman, British blues pianist and composer Jon Cleary has worked with rock, blues, and soul artists like Bonnie Raitt, D’Angelo, Maria Muldaur, Taj Mahal, and Eric Clapton. Originally a guitarist, Cleary began playing at age five, and started his first band at 15. 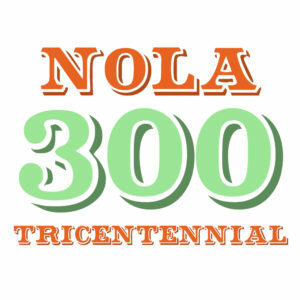 Raised on blues, jazz, and soul records, his love of New Orleans blues and jazz in particular took him across the ocean after he graduated from art school. Upon arriving in New Orleans, Cleary started hanging out at one of the city’s most storied venues — the Maple Leaf Club. The bar’s owner offered him a job painting the Maple Leaf’s exterior; free admission and beer were Cleary’s wages. He soaked up the bar’s atmosphere, realizing that blues piano was his calling; the house he lived in had a piano, on which he spent hours practicing each day. 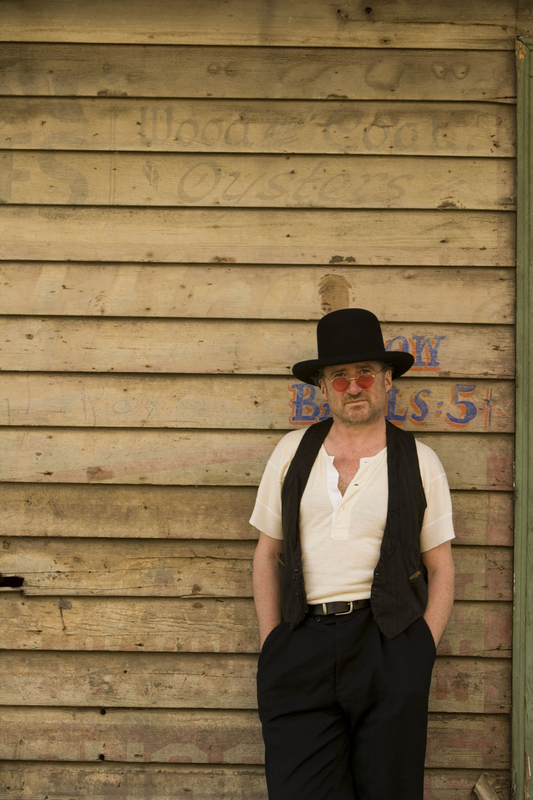 Returning to London culminated in forming a traditional six-piece New Orleans R&B band, with which he developed a reputation as a talented and gentlemanly musician. However, the Big Easy called to Cleary again. He moved back and got bookings in clubs as a featured and side performer, playing with bluesmen like Smokey Johnson, James Singleton, and George Porter. One of these gigs found Walter “Wolfman” Washington in the audience; taken with Cleary’s playing, Washington offered Cleary a spot in his own band. 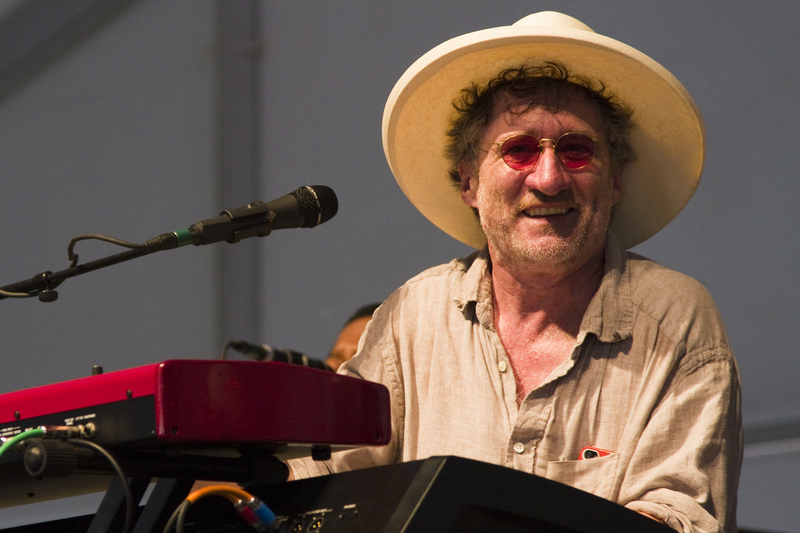 Cleary played with Washington for two years, continuing his introduction to more sophisticated forms of R&B and blues, as well as incorporating Latin influences into his style. 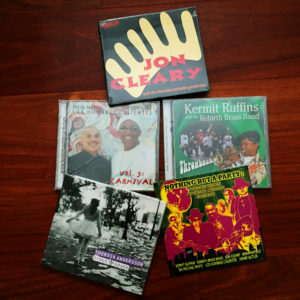 At this point, Cleary began writing his own material and formed his own band, the Absolute Monster Gentlemen, with bassist Cornell Williams and guitarist Derwin “Big D” Perkins from the gospel group the Friendly Travelers, and drummer Jeffrey “Jellybean” Alexander. Just as the Absolute Monster Gentlemen achieved a reputation as one of New Orleans’ finest combos, Cleary encountered visa problems and had to return to the U.K. immediately. Back in England, Cleary continued refining and expanding his vision of the blues, when he received a call from producer John Porter, a fellow Englishman who had seen some of Cleary’s performances at the Maple Leaf and wanted to introduce him to the blues scene at large. Recording with Taj Mahal and playing a gig at the Hollywood Athletic Club followed, as well as a collaboration between Cleary and Porter on his 1999 solo debut album, Moonburn. Three years would go by until a new album would be prepared, but by 2002 he had an eponymous album ready with the Absolute Monster Gentlemen. The same band recorded Pin Your Spin in 2004. Cleary toured the U.S. and Europe constantly but always returned to New Orleans. Strangely, the metal label Megaforce issued the live one-off Mo Hippa! in 2008. 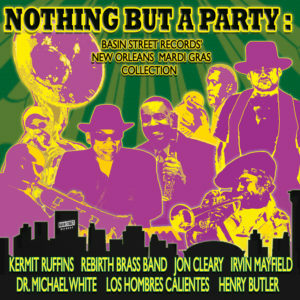 In 2010, Cleary was part of the cast of the short-lived HBO series Treme. Like most musicians on the show, he played himself. His next album, Occapella!, was issued in 2012; it provided a showcase for vocals as much as his celebrated piano playing. Playing at home and throughout the American South (as well as at select gigs at international festivals), Cleary released GoGo Juice through Thirty Tigers in the summer of 2015. It was produced by John Porter and recorded at the legendary Dockside Studio in Maurice, Louisiana. It would go on to win the Grammy Award for Best Regional Roots album.